Prior to coming to the Bar, Mark Sullivan qualified as an Accountant and then worked in international Investment Banking for 15 years. He brings that experience and expertise to his practice in professional negligence matters, acting for both Claimants and Defendants, particularly in relation to actions involving accountants, tax advisers, financial advisers and solicitors. Advising Company in relation to allegedly negligent tax advice involving claims for Entrepreneurs’ Relief, Capital Allowances and Inter-Company property transfers. Advising Company in relation to alleged negligence on the part of its statutory auditor in failing to advise on financial mismanagement and impending financial difficulties. Advising small company in potential claim against payroll sub-contractor following discovery of overpayments to employees and failure to account for PAYE. Advising individual in relation to alleged negligence by solicitor representing him in criminal proceedings, including delay in instituting judicial review proceedings and unauthorised disclosure. 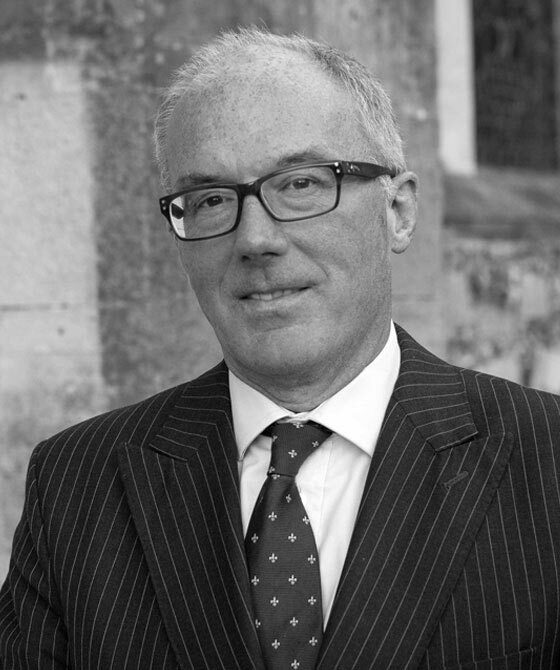 Connected to his professional negligence work, Mark Sullivan also represents accountants and other financial professionals in disciplinary proceedings. He is a member of the Professional Negligence Bar Association. He is registered for Direct Access and accepts work under Conditional Fee Agreements in appropriate cases. Mark Sullivan is qualified to accept instructions directly from members of the public and professional clients under the Direct Public Access scheme.